It’s fun having two daughters growing up and reaching their mid-teens as we can now talk about shopping and some girls’ talk. It’s like reaching out to them when we talk about women’s favorite things like shoes, bags, clothes and accessories. I’m happy that God has blessed me with girls as we share lots of things. This time of the year we plan to buy their things in school and replenish their personal things. It’s good that even if I have regular office work we can get to our laptop at night and look at some awesome shopping sites. 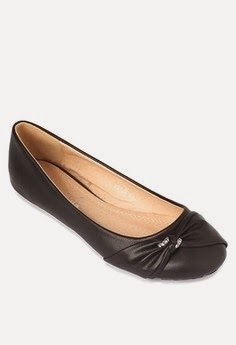 Lately we’ve been looking at some nice fashionable shoes at Zalora and glad that we can afford their stylish products. 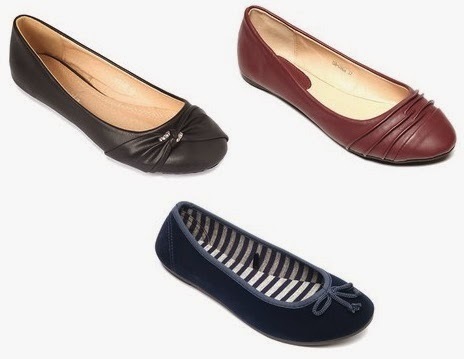 At times they offer discount vouchers and good deals for specific offered products. Now we even have the same taste for style and colors even if our ages are way too far, thanks to fashionable styles that can be for any range of age. 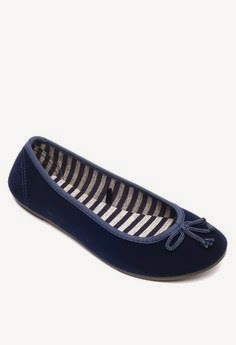 Well we’ll be trying out their flats which we love using most for our frequent vacation and trips. It’s fun shopping on line with my girls.